The Arlington Heights Police Department made an arrest near the Country Glen Apartments in the 2200 block of Nichols Road in unincorporated Arlington Heights about 11:30 a.m. Thursday, November 17, 2011 related to the recent burglaries in the Terramere Subdivision area. In response to recent residential burglaries, Arlington Heights police officers were conducting extra patrols in the area of the Terramere subdivision. While on patrol, officers observed Dickens drop an item to the ground and continue walking. Officers investigated the discarded item, which turned out to be jewelry. Officers detained Dickens who admitted to being involved in multiple residential burglaries in the Terramere area. During early custody of the suspect, Buffalo Grove police on their own initiative provided assistance while uniformed Arlington Heights police officers responded to the area of this far north police beat. A subsequent search of the suspect’s home yielded proceeds from the burglaries, some of which have been identified by burglary victims. Recent burglaries in the area had been reported in the 4000 block of Newport Lane, the 1800 block of Spring Ridge Drive, the 400 block of Whitehall Drive in Arlington Heights, and the 1900 block of Trail Ridge Road in unincorporated Arlington Heights. Residents in the unincorporated area of Palatine west of Route 53 have also been victims of residential burglaries. Other burglaries have also been reported east of Route 53 in the area — including the Village of Arlington Heights and unincorporated Arlington Heights. 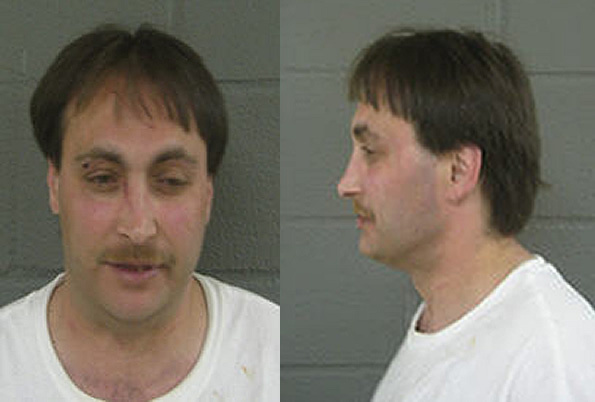 Cook County Sheriff’s police were also investigating numerous burglaries in the area. Cook County Sheriff’s police detectives were notified by Arlington Heights police that a burglary suspect was in custody. Dickens admitted his involvement in a series of break-ins and identified numerous locations throughout Arlington Heights and Unincorporated Palatine Township that had been his targets. While three felony charges have been approved, several additional charges are expected to be added during indictment, pending additional identification of recovered property. Dickens was transported to Arlington Heights Police Department Headquarters where he cooperated in the investigation. Further investigation is ongoing to identify the owners of the remaining recovered property. Additionally, Dickens was charged with one count of Residential Burglary by the Cook County Sheriff’s Police Department (possibly one of the three felony charges mentioned above). Dickens has a criminal history dating back to December 2007, and was incarcerated at Pinckneyville Correctional Center on May 26, 2009 on one count of burglary in Cook County and one county of robbery in Kane County. 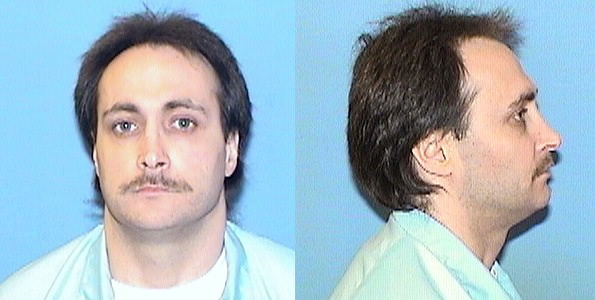 He was paroled on March 19, 2010, according to the Illinois Department of Corrections.